Independent Retailer Month - Co-Founded by Kerry Bannigan and Tom Shay - encourages consumers to shop local and celebrate indie retailers, creating more sustainable cities, towns and communities. 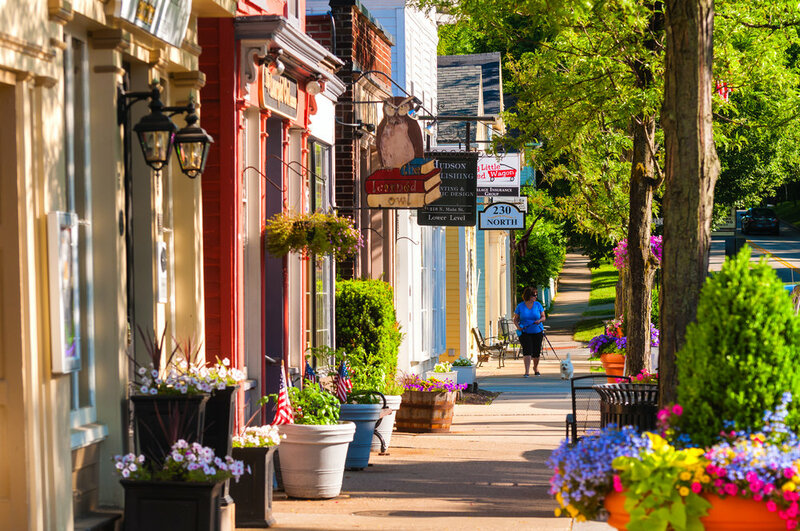 Independent Retailer Month encourages consumers to shop local and celebrate indie retailers, creating more sustainable cities, towns and communities. Promote your store to increase business and remind your community to shop local. Celebrate the independent retailers that are the backbone of your community. Proudly promote independent retailers and raise awareness of the importance of shopping local. Follow @INDIERETAILERMONTH instagram to celebrate #indieretail with us! Sign up to receive news and updates about Independent Retailer Month. Thank you for supporting Independent Retailer Month!